While persecution of Freemasons by Adolph Hitler and Benito Mussolini's respective fascist regimes in the 1930s and 40s have been well documented, the story of Spanish Masons under their own dictator, General Francisco Franco, has been largely overlooked by historians. It’s never too late. 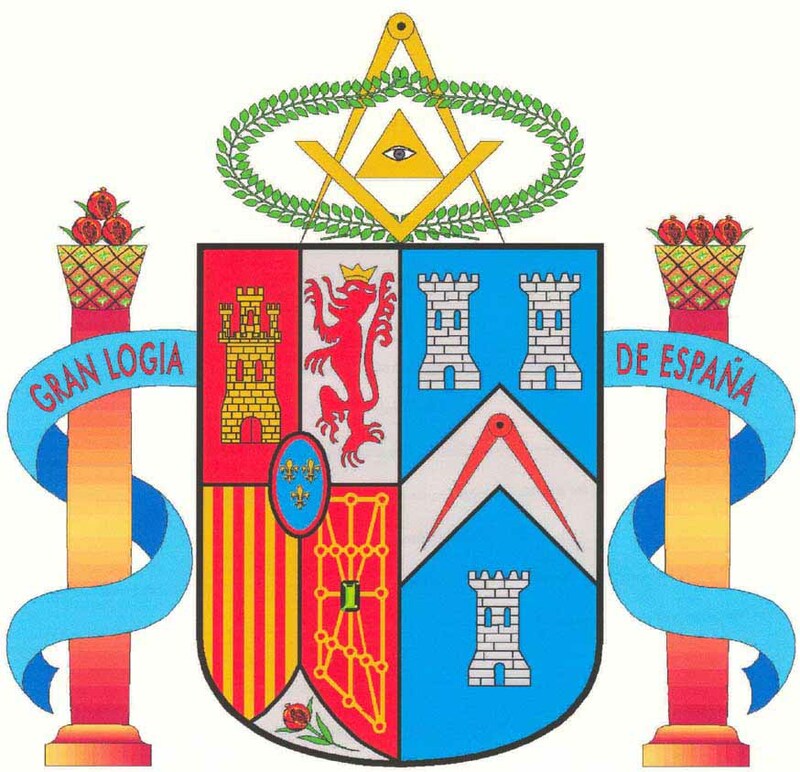 That was the spirit in which Spain’s freemasons held their recent annual assembly in Madrid, welcoming representatives of lodges from all over the world. The meeting came after a number of other major events organized by Spain’s Grand Lodge in recent months, all part of a bid by an organization that was once ferociously persecuted by General Francisco Franco to rebuild its reputation and establish that it isn’t, and never has been, a danger to the country. During his 40-year dictatorship, Franco was fond of referring to the “Jewish-Masonic conspiracy,” even doing so in his final speech, given from the balcony of the Royal Palace in September 1975, less than two months before his death. With the dictator out of the way, Spain began its slow transition toward democracy, as political parties, labor unions, and religious movements were all legalized and civil rights restored. All except for the freemasons, that is, who had to wait until 1979 to be legalized, and only then after the High Court had overruled the Interior Ministry’s initial refusal to allow them to be registered. Franco, a devout Catholic, was not alone in his mistrust of the freemasons: in 2005, Pope Benedict described masonry as a sin; and interestingly enough, his successor, Pope Francis shares this view, despite his liberal tendencies. “On this earth toward the end of the 19th century, the conditions for the growth of young people were dreadful. This region was filled with masons, priest-haters, anti-clericalists, and Satanists,” declared the Argentinean pontiff at a meeting of young Catholics in Turin last September. Nevertheless, some of Spain’s institutions are doing their bit to help restore the reputations of masons who suffered under Franco. In January, Madrid’s College of Lawyers rehabilitated the memory of 61 members who were expelled in 1939. In the wake of Franco’s victory in the civil war that year, dozens of freemasons, some of them well-known figures, were either exiled, imprisoned or, in some cases, shot. Which partly explains why Spain’s Senate this year invited members of the country’s Grand Lodge to take part in official acts as part of the United Nations’ International Holocaust Remembrance Day on January 27, although it did so at the insistence of Isaac Querub, the president of the Federation of Jewish Communities in Spain, who had previously called on the upper house to invite Grand Master Óscar de Alfonso Ortega and the head of the Spanish masons’ Grand Council, Jesús Gutiérrez Morlote. In fact, even some senior members of the Catholic Church are taking a more forgiving position. Italian cardinal Gianfranco Ravasi, president of the Papal College for Culture, recently published an article in L’Osservatore Romano, the Vatican’s daily newspaper, entitled “Dear Brothers in the Masons,” calling for dialogue between the Catholic Church and the freemasons. De Alfonso Ortega attended the San Francisco conference bearing an unusual responsibility: aside from representing Spanish masons, since last summer he has presided the Ibero-American Masonic Confederation, one of the most important regional masonic organizations in the world, with around 10,400 lodges in 25 countries and a combined membership of 350,000. “For Spanish masons, who number just 3,000, aside from being an honor [this responsibility] will help strengthen our Order here and internationally,” he says. Fall 1958, the Pardo Palace in the outskirts of Madrid: Franco’s official residence. Two US senators, along with a high-ranking military man, are received by Generalissimo Francisco Franco. Their mission is to sound out the dictator about a possible visit by the then president of the United States, Dwight D. Eisenhower. What kind of reception would he get? Franco is delighted at the prospect, and begins expanding on the need to eradicate once and for all the Communist threat, and is willing to help the United States in its fight against the Soviet Union, hoping to win the support of the West in the process – after all, it had only been admitted to the United Nations in December 1955. Carried away in his euphoria, Franco also declares that freemasonry must also be done away with. At which point, one of the senators politely interrupts: “Sir, President Eisenhower is a protestant, I’m a mason, and my colleague here in the Senate is Jewish. We would all be in jail if we lived in Spain.” The military man, Eugene Vidal, an old-school Yankee blueblood and head of aeronautics at West Point military academy, drove home the point with a certain degree of sarcasm: “No, no my dear sir, I’m also a mason and I too would be shot here.” The story of the meeting was told many years later by US writer Gore Vidal, the son of Eugene Vidal and the grandson of another US senator, Thomas P. Gore. Franco was reportedly livid, but the prospect of parading through the streets of the Spanish capital alongside the leader of the free world was too much to resist, and he kept his views on the freemasons to himself after that. Eisenhower finally visited Spain in December 1959. Of course it was not just the masons who Franco felt threatened his vision of Spain: he had only just allowed the first protestant churches to reopen, despite the vociferous opposition of the Catholic Church. By the late 1950s a few Jewish families had also cautiously returned. What the United States perhaps was unaware of, and that has largely been overlooked in Franco’s long list of crimes, is that the dictator had already virtually eradicated masonry from Spain. Some historians have wondered why Franco loathed the movement so much: some have speculated it might have been because his brother and father, both of whom he is said to have hated, were masons, and that he had been rejected by a lodge. The masons have always been associated with anti-clericalism and liberalism, both anathemas to Franco. What is beyond dispute is that in 1936, when he launched his uprising that led to the civil war, he made the 6,000 or so masons in Spain one of his prime targets. Once in power, legislation was soon passed outlawing freemasonry, and some 18,000 trials were held that led to firing squads, long prison sentences, and exile, along with the seizure of all property belonging to anybody convicted of belonging to the freemasons. After Franco died, there was arguably greater resistance from Spain’s institutions to legalizing the freemasons than there was to allowing the Communist Party to operate. There was a time when the masons were both numerous and powerful in Spain. 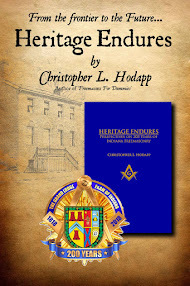 There were 151 masons among the 470 parliamentarians who made up the first legislature of the Second Republic in 1931. Little wonder that Franco described the Republic as a masonic operation. Six of the Second Republic’s prime ministers were masons, among them Manuel Azaña, along with 20 ministers and 14 undersecretaries. A further 21 masons served as generals in the army. 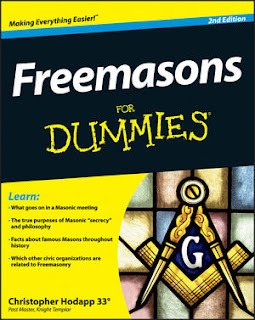 Freemasons had played a key role in the French Revolution and the Enlightenment in the years running up to it. Napoleon belonged to the order, as did George Washington, Benjamin Franklin, Abraham Lincoln and Franklin D. Roosevelt. In Latin America, Venezuela’s Simón Bolívar, Mexican president Benito Juárez and Cuban independence leader José Martí were also freemasons. Thank you for giving us this detailed account. He us wrong about Lincoln and I believe he is wrong about Napoleon.